Three cheers for brand startups! Sorry its been so long since I last posted. 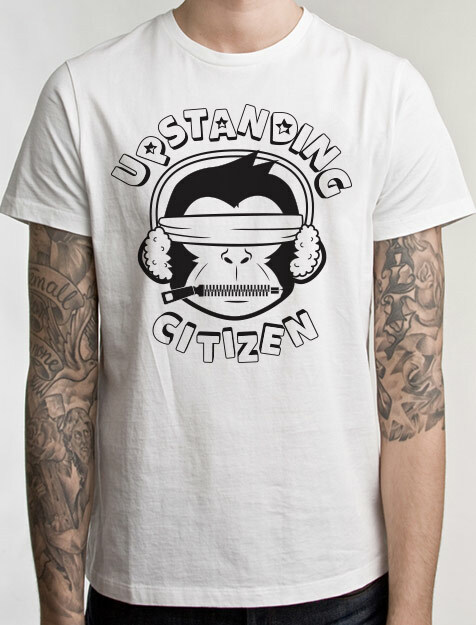 In 2010 while sitting in a lecture I got the idea to use my design skills to create a small clothing brand. Now, finally, I have enough time to actually put some work into it. After graduation I got contracted on to a production company in Portland, once the contract ended I saved up a good chunk of dough and away I went. 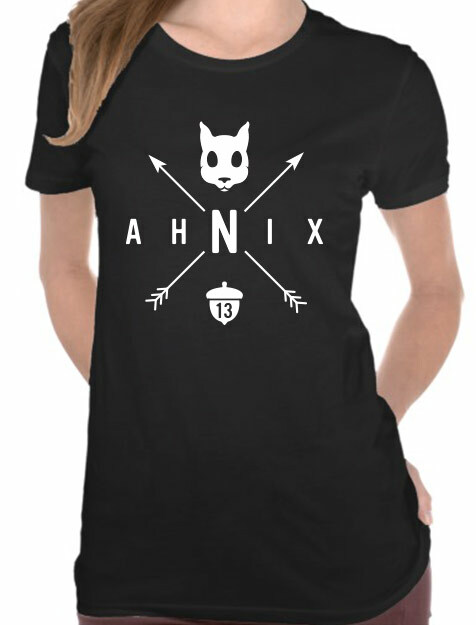 Now I am pleased to announce the kickoff of AHNIX APPAREL. The company’s core focus is on creating awesome art that provokes thought and promotes self expression while also working towards its goals in social activism. 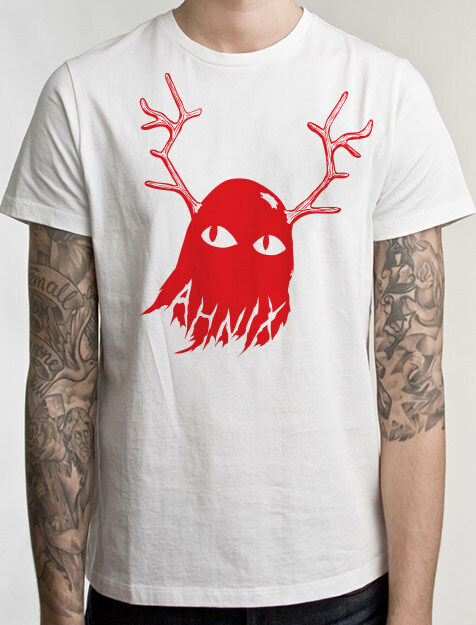 My plan is hopefully expand the company into more arenas such as a game production studio and maybe even a publishing company but first let’s see if I can even sell a single shirt, heh..